Is your car having issues switching between gears while accelerating or decelerating? Your car’s transmission may be due for an annual check-up. Transmission issues can crop up in any number of ways. If you feel your transmission slip (your car feels like it’s shifting gears unexpectedly), or if your car is having trouble getting up to speed, there may be an underlying transmission issue. It’s important you have your transmission inspected annually. Noebull Automotive can give it a clean bill of health by checking for leaks, transmission fluid levels, color, and smell to make sure your next road trip is a smooth one. 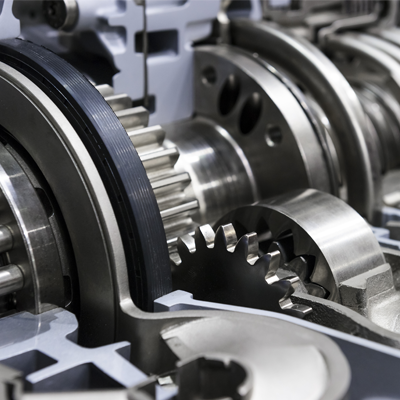 Give us a call today to set up your transmission’s annual inspection.